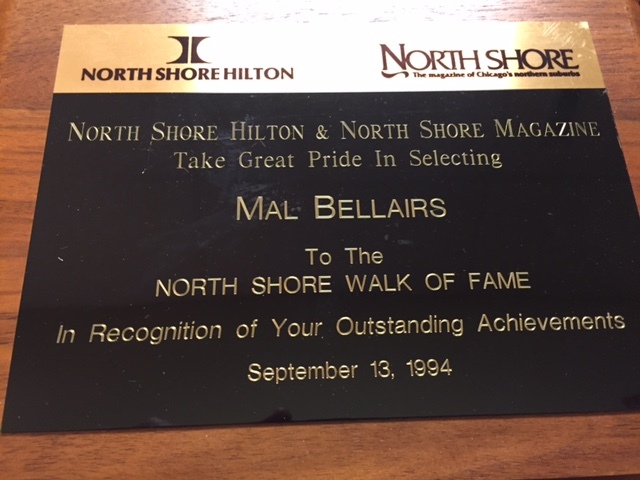 North Shore Hilton and North Shore Magazine put Mal on the North Shore Walk of Fame in 1994. Jack Brickhouse, a longtime friend, made the presentation. 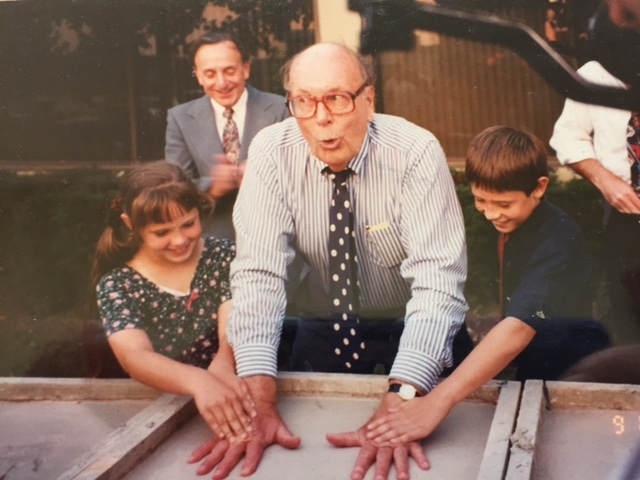 Previous honorees included Scott Turow, Jack Brickhouse, Ann Margaret, Bill Curtis, and Ron Santo. ← Mal with his eldest son.